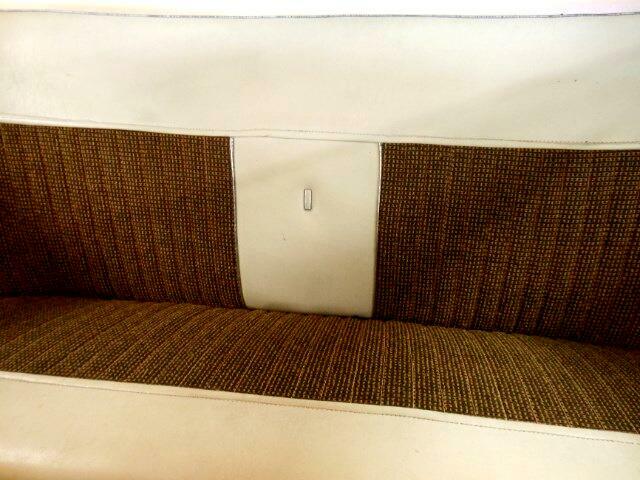 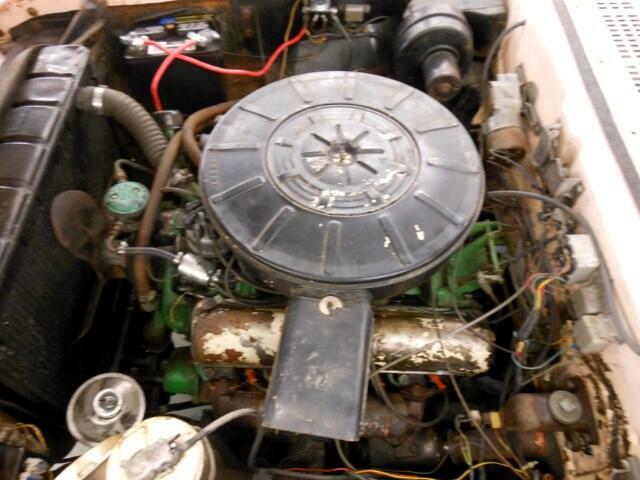 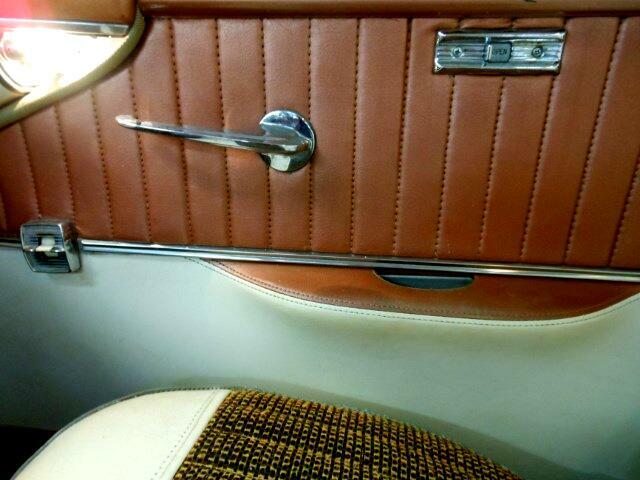 This is a one year production model with many options including power steering, power brakes and rare power windows. 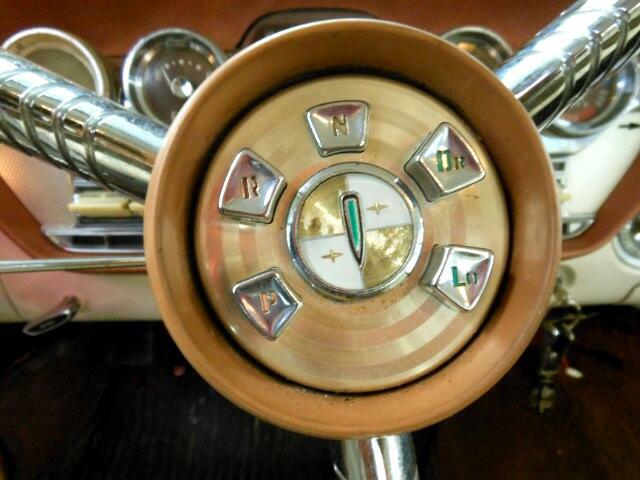 There is a push button transmission with the buttons in the center of the steering wheel. 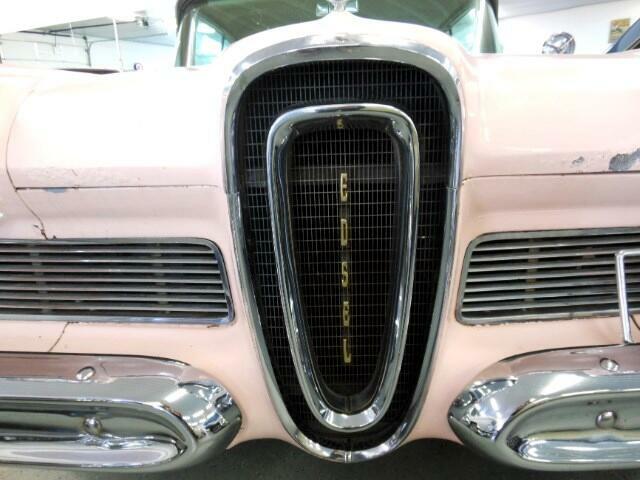 Edsel was the name given to this vehicle in honor of Edsel Ford, the former company president and son of Henry Ford. 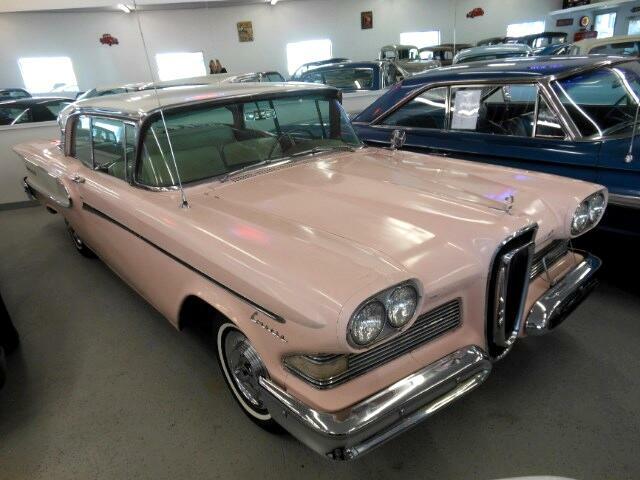 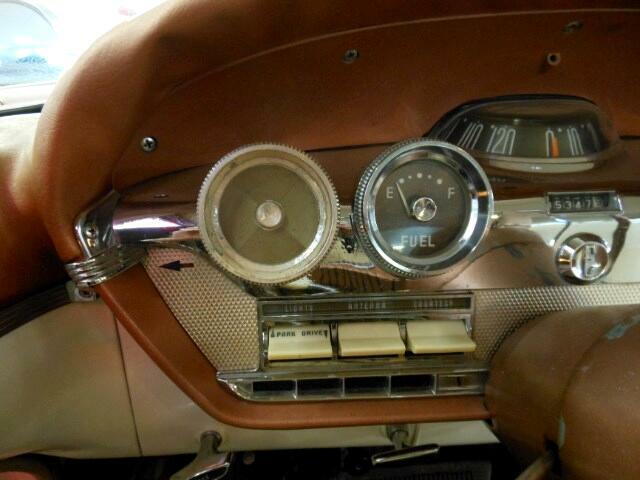 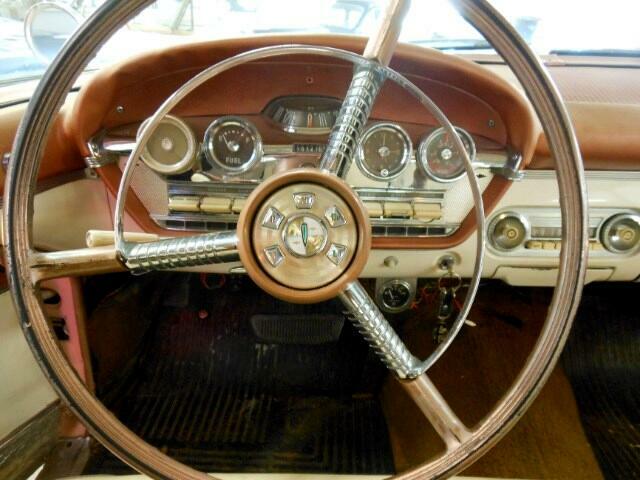 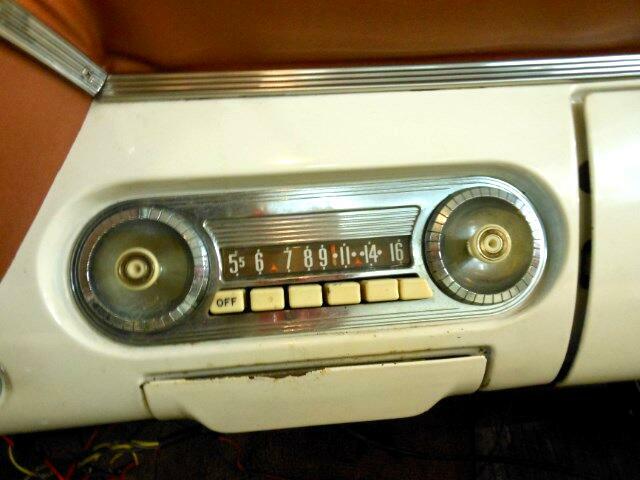 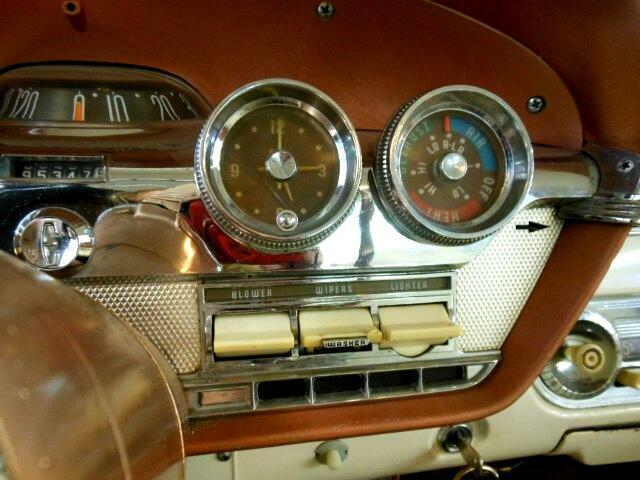 The Edsel model was manufactured in 1958, 1959, and 1960. 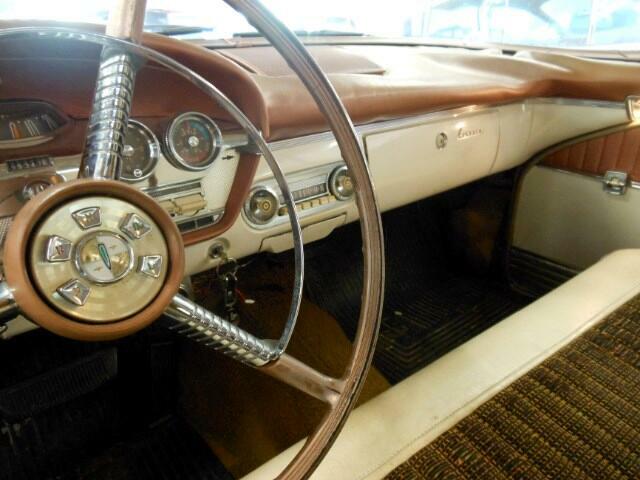 The Corsair represented the next-to-highest trim level available within the Edsel brand. 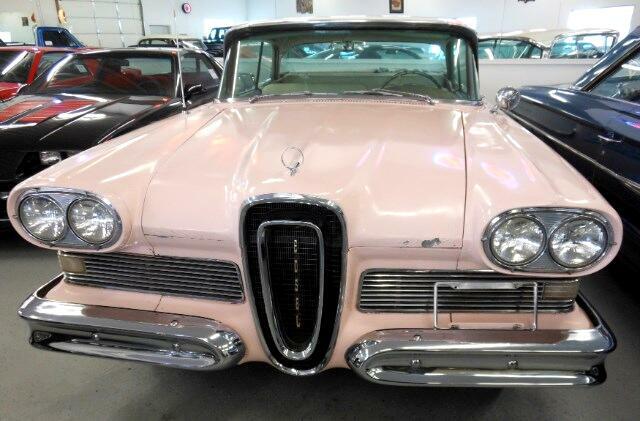 In 1958 there were 3,632 Edsel Corsairs produced. 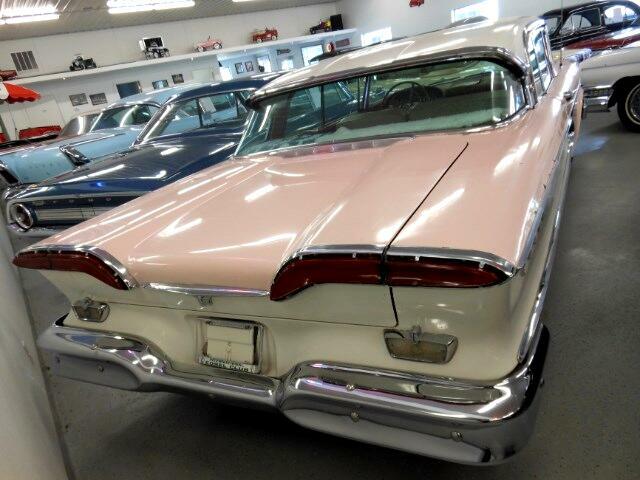 Visit R & S Auto Sales online at rsautosales.com to see more pictures of this vehicle or call us at 641-322-4777 today to schedule your test drive. 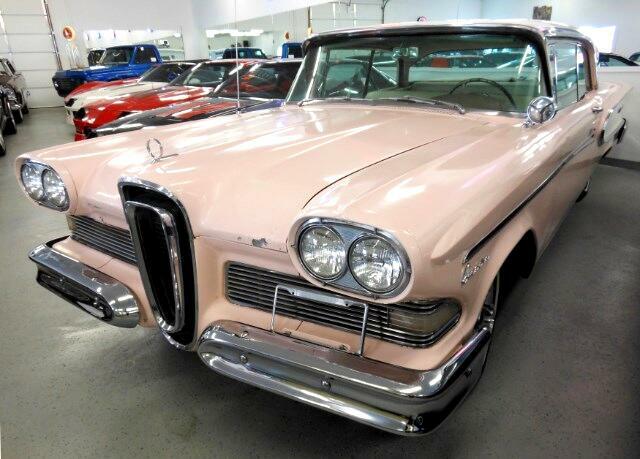 Message: Thought you might be interested in this 1958 Edsel Corsair.